Got plans this weekend? Join us on the Garden Walk! There’s still time to buy your tickets for Bridge Communities’ 2013 Garden Walk! 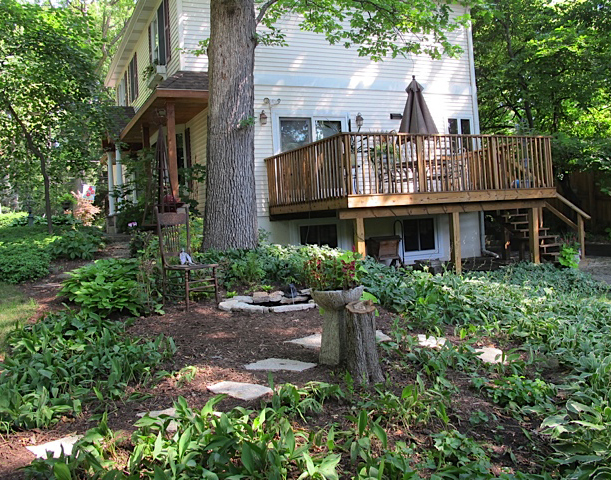 This year’s Garden Walk takes place Saturday, June 15th from 10:00 am – 4:00 pm and features six gorgeous private gardens. 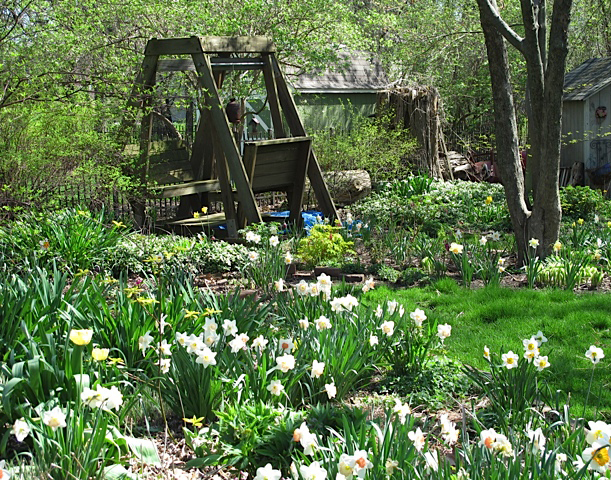 Purchase Glen Ellyn Garden Walk tickets for $25 per person before June 13th; $30 from June 14th onward. Children’s tickets are available for $15 each. Tickets can also be purchased at these Glen Ellyn retailers: McChesney, 460 Crescent Blvd. ; BMO Harris Bank, 405 Pennsylvania Ave.; Just the Bookstore, 475 N. Main St.; Stacy’s Corners Store, 800 N. Main St.; 7-Eleven, 3S035 Park Blvd. ; Keller Williams, 45 S. Park Blvd. ; and Glen Ellyn Bank & Trust, 500 Roosevelt Rd. The trolley’s back this year, so you can take a ride free from garden to garden throughout the day. Park once, then sit back and enjoy the ride! Master Gardeners from University of Illinois DuPage County Extension will be available at select gardens to speak on gardening topics and to answer gardening questions. 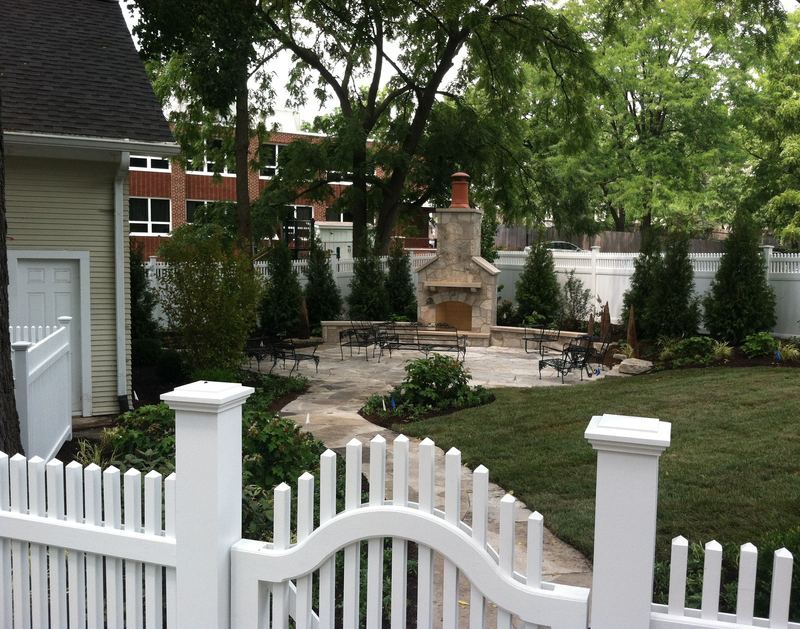 Bridge Communities is grateful to the homeowners who are graciously welcoming the Garden Walk into their gardens, and also to our generous community partners that all play a part in the success of the Glen Ellyn Garden Walk. Bridge Communities proudly receives event sponsorship from: American Gardens, Bruss Landscaping, Quaid & Rooney/Keller Williams Distinctive Properties, Glen Ellyn Bank & Trust, and Coldwell Banker Foundation. Also, thank you to Garden Party dessert sponsor My Chef, luncheon sponsor Blackberry Market and to artist Betty Brisk for her garden sketches.